This week in State of the Arts, I sat down with Art&Seek reporters Jerome Weeks and Hady Mawajdeh, who’ve been combing through the fall lineups at theaters around North Texas. They found many companies presenting shows that look to the past to explain where we are today. And there are so many pairings and linked topics that it almost seems like the theaters got together to plan their seasons. You can click above to listen to our conversation that aired on KERA FM. But there’s far more great theater than we could talk about in four minutes. So be sure to check out our super list of what’s on stage around North Texas this fall, down below the highlights from our conversation. As an example, Jerome cites a rare opportunity: WaterTower Theater in Addison presents Henrick Ibsen’s “A Doll’s House,” the classic 1879 feminist drama, that has lead character Nora walking out on her fraud of a husband, slamming the door behind her. 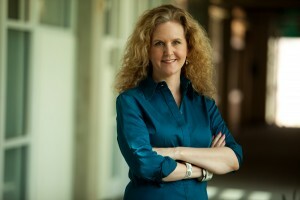 This 90-minute version is directed by Joanie Schultz, the company’s artistic director. It opens Oct. 12. Wondering what’s on at art museums this fall? Check out our round-up. Then, two weeks later, Stage West in Fort Worth presents “A Doll’s House, Part 2.” It’s a brand new play that picks up 15 years later, when Nora has to return because she’s discovered her husband never signed the divorce papers. The dark comedy will be the most-produced play in America this year. Jerome says that’s no surprise in this era of #MeToo and Time’s Up. Nora’s gone on to become a successful novelist. The play “is really about how things have changed with women and how things haven’t changed,” says Jerome. Two world premieres take a look at turbulent times in U.S. history. The Core Theatre in Richardson presents “The Battle Of Blair Mountain,” by Dallas playwright Rusty Hastings. Jerome’s a fan of Philip Ridley, a dark English playwright whose a favorite of Dallas’ Kitchen Dog Theater. So he’s looking forward to “Radiant Vermin,” about a young couple who discovers there are dangers in getting your dream house. And Hady also gives a shout out to Theatre Three in Dallas. He just saw “Once,” and strongly recommends it, especially if you “are weary of theater, but love music.” He’s also looking forward to the company’s production “The Moors,” a dark comedy tailor-made for Victorian lovers and Jane Eyre fans. “It has corsets, so that’ll be exciting. Plus talking dogs!” What more could you want? 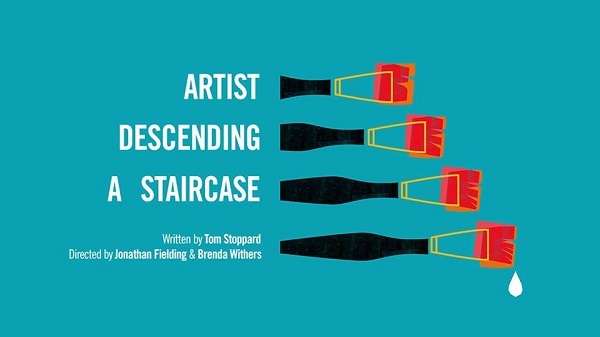 Artist Descending A Staircase, Oct. 5-28: This time-traveling romp is part hilarious murder mystery and part love story…where no one really knows who loves whom. Cats, Oct. 15-Nov. 3: The Jellicle Cats come out to play on one special night of the year—the night of the Jellicle Ball. One by one they tell their stories for the amusement of Old Deuteronomy, their wise and benevolent leader, who must choose one of the Cats to ascend to The Heaviside Layer and be reborn into a whole new Jellicle life. Iron, Oct. 5-7: The regional premiere of Rona Munro’s theatrical drama, in which a mother and daughter try to break through the barriers of time, memory and trauma that separate them. 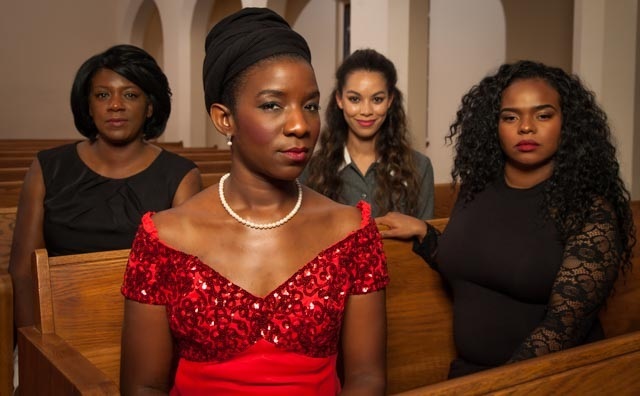 The Champion, Oct. 11-28: A sharply drawn, exciting new play by Amy Evans that intimately portrays music legend Nina Simone in the turbulent era during which she rose to fame. Wet: A DACAmented Journey, through Sept. 30: Written and performed by Alex Alpharaoh this show chronicles his ongoing struggles and fight to remain in the only home he has ever known, the United States. WET captures one man’s relentless journey toward becoming a documented citizen. Next to Normal, Nov. 4-11: Winner of three Tony Awards, including Best Musical Score, and the 2010 Pulitzer Prize, “Next to Normal” is an unflinching look at a suburban family struggling with the effects of mental illness. Men on Boats, Oct. 18-Nov. 17: Ten volunteers chart the course of the Colorado River in Jaclyn Backhaus’ off-the-wall comedy, “Men On Boats.” With a one-armed captain and a loyal crew, follow the true(ish) story of the 1869 Grand Canyon expedition. Battle of Blair Mountain, through Sept. 29: A fictionalized account of the largest labor uprising in United States history and one of the best organized and most well-armed revolts since the American Civil War. This little known historical event that will put you in the heart of the war. Today, the battle still goes on over that very mountain. Miss Julie, Oct. 9-Nov. 3: August Strindberg’s classic play tells the story of Julie and Jean, who desperately long to break free from the lives they were born into. Treasure Island: Re-imagined, through Oct. 21: Step into a world of dramatic sword fights, thrilling acrobatics, and magical shadow puppetry as Dallas Children’s, Prism Movement, Kathy Burkes Theatre of Puppetry Arts, and Lone Star Circus come together to present a wildly original version of this iconic tale. Steel Magnolia, through Oct. 21: At Truvy Jones’ salon in Chinquapin, Louisiana, neighborhood women gather to swap stories, share gossip, and of course, style their hair. But when tragedy strikes, the community comes together in a bond more powerful than ten coats of hairspray. Little Shop of Horrors, Nov. 9-18: This musical-comedy sci-fi hybrid of a show is about a timid floral shop assistant who discovers a sinister new plant from outer space that plots to take over the world! Of Mice and Men, Oct. 25-Nov. 11: Based on the classic novella written by John Steinbeck, “Of Mice and Men” tells the tale of two great friends and their struggle to live the American dream. An Experiment With An Air Pump, Oct. 12-28: 1799, on the eve of a new century, a Northern English house buzzes with scientific experiments, furtive romance, and farcical amateur dramatics. Present Day—In a world of scientific chaos and genetic engineering, the same house reveals a dark secret buried for 200 years. Thrive, Oct. 12-28: Through music, dance, comedy, and theatrical fantasy, the audience learns that having cancer can be about savoring being alive rather than being ill.
Radiant Vermin, Oct. 4-28: When a young couple is offered an ideal house by a mysterious stranger, it prompts the question: How far would any of us go to get our dream home? Angel Street (Gaslight), Oct. 5-Oct. 13: Is Bella Manningham going insane like her mother or is her husband slowly driving her mad by playing sinister tricks on her? Elwood, Oct. 27-Nov. 17: A world premiere of a new musical written and directed by Matthew Posey. Haunted, Oct. 25-Nov. 4, Barry has been living in the shadow of his parents’ murder for 30 years. Now at a breaking point, Barry and his partner Kevin travel to the scene of the crime, the once glamorous La Hacienda Hotel in Austin, Texas. There, along with an Evangelical Psychic, Barry seeks a resolution to the mystery that has haunted his entire life. 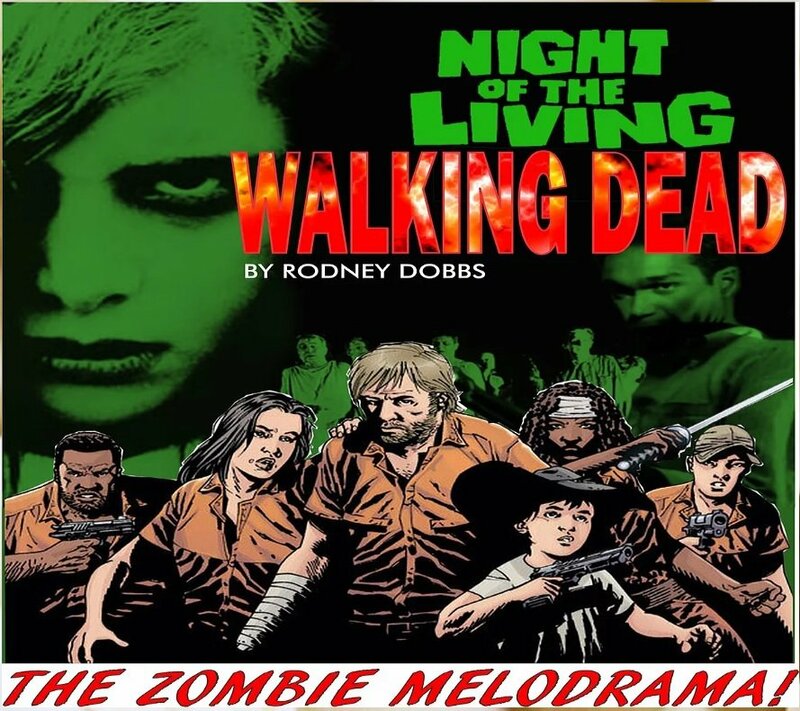 Night of Living Walking Dead, Sept. 29-Nov. 10, A melodrama debut! Pelt ’em with popcorn as the cult classic “Night of The Living Dead” meets current thriller “The Walking Dead” in this exciting mashup of “walkers” and kernels! Mel Brook’s Young Frankenstein, Oct. 19-28: The hysterical musical comedy hits the stage with show-stopping musical numbers, including “Puttin’ on the Ritz” complete with tap dancing monsters. The Innocents, Oct. 5-21: A young governess arrives at an estate to oversee two precocious, orphaned youngsters. She soon learns they are not alone and the household is haunted by the spirits of the former caretaker and maid. 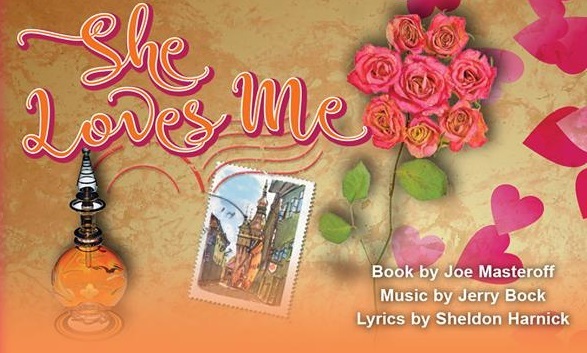 She Loves Me, through Oct. 21: A shop clerk at a perfumery finds himself in love with an anonymous pen pal – an enthusiastic, if not unreliable new clerk in his store. Little Shop of Horrors, Oct. 12-21: Seymour works at a flower shop, attending a plant who he has named Audrey II. Turns out Audrey came from outer space and requires a diet of fresh blood. Single Black Female, Nov. 8-17: A two-woman show that uses rapid-fire comic vignettes to examine the lives of thirty-something African American middle-class women as they search for love, clothes, and dignity. A Doll’s House, Part 2 by Lucas Hnath, Oct. 25-Nov. 25: In this bitingly funny and fascinating sequel to Ibsen’s masterpiece, sparks fly and the past and present collide in a taut theatrical showdown. 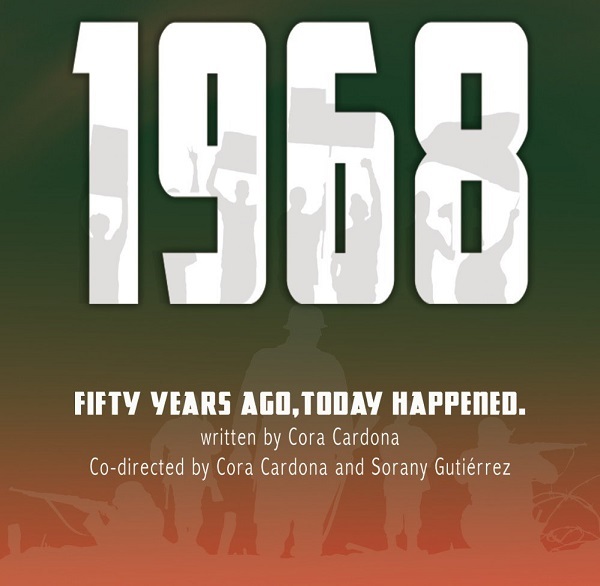 1968, Oct. 18-Nov. 10: Fifty years ago, a young man is rocked by events which continue to be relevant today. 9 TO 5, The Musical, through Oct.7: In this hilarious story of friendship and revenge, Violet, Judy, and Doralee live out their wildest fantasy of giving their boss the boot! The Adventure of Nate the Great, Oct. 19-28: Nate the Great is the sharpest kid detective ever to solve his neighborhood’s mysteries. With his faithful dog, Sludge, and his friends, he solves important cases, always remembering to leave a note for his mother and wear his galoshes! The Magical City of Oz, Nov. 8-18: This adaptation of the classic story has all the characters you love and a few new ones that will make you laugh. Ordinary People, Oct. 5-Oct.21: The traumatic death of the eldest son and the mental wounds of the surviving son causes family upheaval and division. Once, through Oct. 7: The unforgettable story about going for your dreams features an ensemble of actor/musicians who play their own instruments onstage. The Moors, Oct. 25-Nov. 18: Two Victorian-era sisters (Agatha and Huldey) and their languid mastiff live out their lives in a manor house on the bleak English moors. Like any apt Gothic tale, they dream of forbidden love, power, and notoriety. The Lady from the Sea, Nov. 8-Dec. 2: Ellida, a lighthouse keeper’s daughter, is trapped between her duty to her devoted husband and her attraction to a mysterious, seagoing stranger from her past. Angels in America Part 2: Perestroika, Sept. 28-Oct. 7: Part two of Tony Kushner’s epic tale of AIDS in 1980s America begins in a ruined place where the old orders are splintering and everything—and everyone—has come apart. The Absolute Brightness of Leonard Pelkey, Oct. 12-21: A rewarding, affirmational tale about the difference one young boy makes in the lives of a small New Jersey town. A Doll’s House, Oct. 12-Nov. 4: WaterTower takes Ibsen’s classic play and creates a powerful thriller for today’s audience. The Great Distance Home, Nov. 23-Dec. 16: When the rigidness of growing up begins to stifle Boy’s unyielding imagination he sets out in search of a home to call his own, and on his way discovers a life that he never expected. On the Verge, or, The Geography of Yearning, Oct. 4-Oct.20: A mirthful journey through space, time, history, geography, feminism and fashion. Three Victorian lady travelers take it upon themselves to explore “the mystery of things” and set out for “Terra Incognita” and soon discover the future. Along the way, they explore language, imagination and, most of all, the human desire to wander unmapped places both inside and outside ourselves.